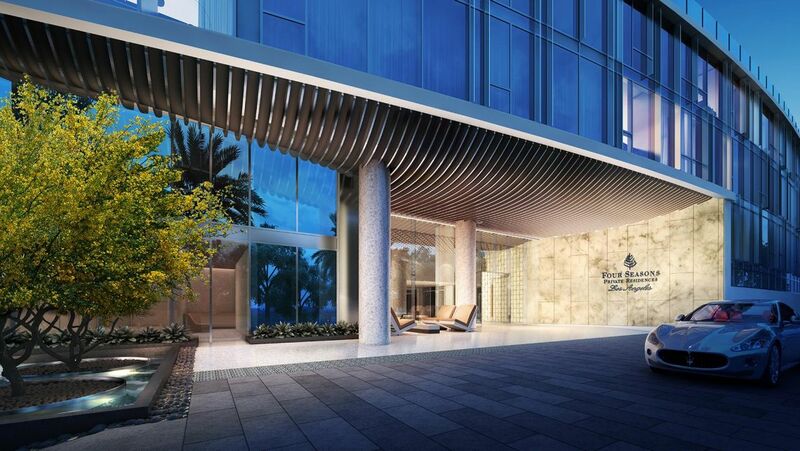 Helou construction is contracted for shower enclosures and interior glazing on the Four Seasons Private Residences – Los Angeles, a 12-story tower at the southeast corner of 3rd Street and Wetherly Drive. 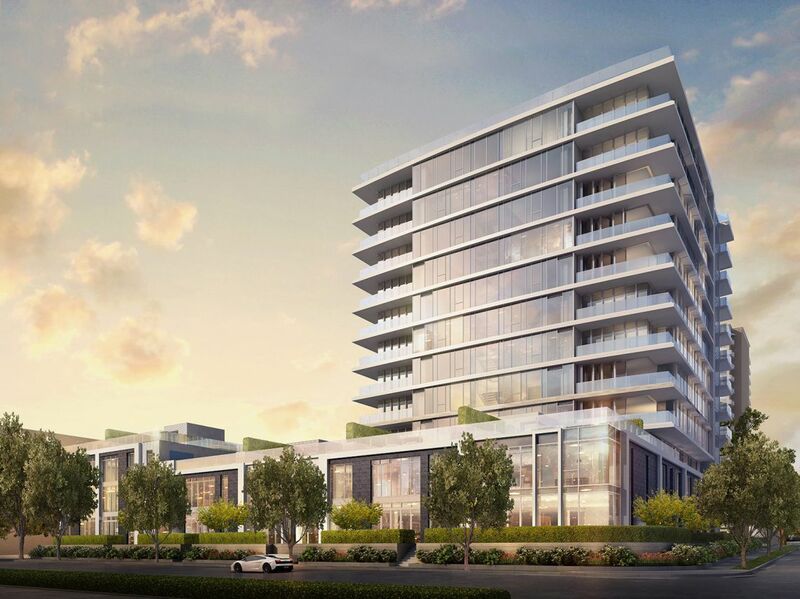 The mid-rise structure will feature 59 luxury condominiums, commanding prices as high as $50 million. Architecture firm CallisonRTKL designed the project, which blends mid-century modern architecture with contemporary materials. 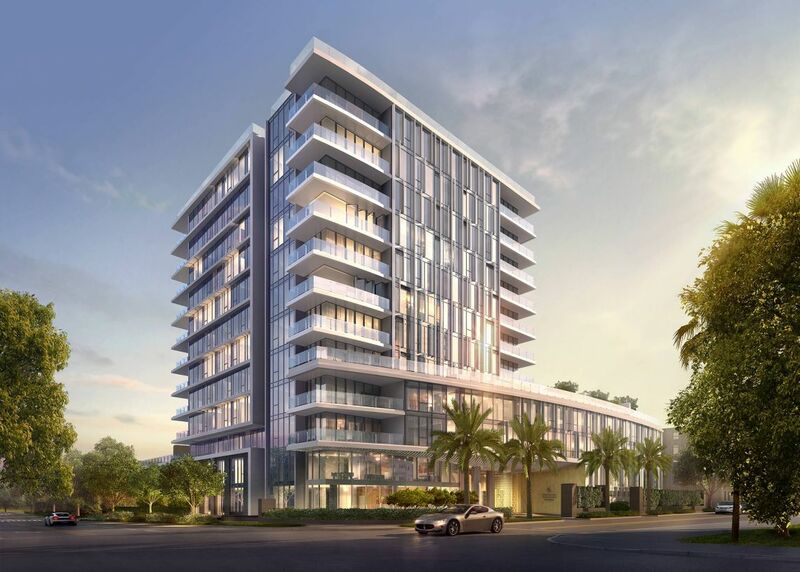 The building will feature three wings, including two low-rise sections along Wetherly and Almont Drive with townhouse-style units.